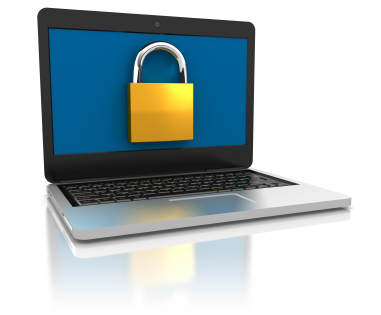 What is Full Disk Encryption on a Hard Drive and How Does It Affect Data Recovery? What’s the Difference between an NAS Appliance and a RAID Server? There are many options available for home, small business and enterprise level storage. As many large organizations make the shift to virtualization for efficiency and increased storage capacity, simpler options exist using the principles of RAID storage. Let’s explore two common storage devices and how they differ. 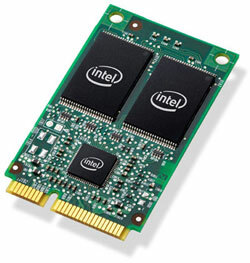 More computers today, as well as some servers and RAID arrays, rely on solid state drives (SSDs) for storage. The benefits of SSDs are well-documented, including increased reliability since there are fewer moving parts to fail, greater energy efficiency, and faster performance. 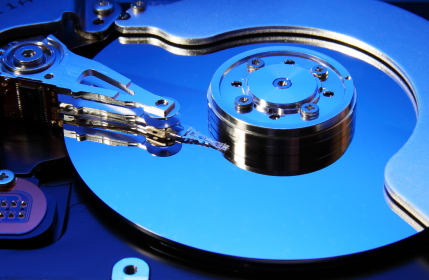 Major hard disk drive manufacturers announced at the Flash Memory Summit in Santa Clara, California, last month, the launch of a new industry association, the Storage Products Association. The new Seagate hard disk drive, tailor made for laptop computers and tablets, is now shipping in Dell computers and other popular devices. The Seagate® Laptop Ultrathin HDD is just 5mm and has up to 500GB of storage capacity. The 2.5-inch drive weighs only 3.3oz., so it doesn’t add significantly to the weight of today’s mobile devices like tablets, phablets and slim notebook computers. 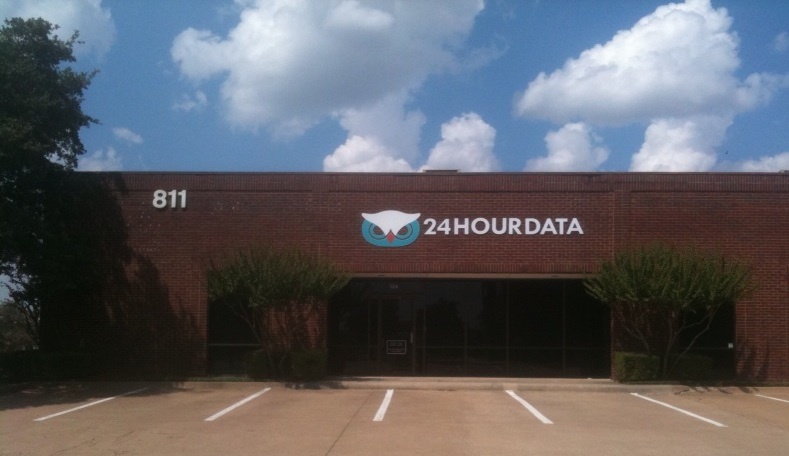 24 Hour Data was started in the Dallas-Fort Worth area, servicing local Dallas small businesses, the IT departments of larger corporations and organizations and, of course, families and individuals. Our first state-of-the art data recovery facility was built in Dallas, with a certified clean room environment in an SAS 70 Type II compliant facility, the corporate industry's standard for an overall control structure.